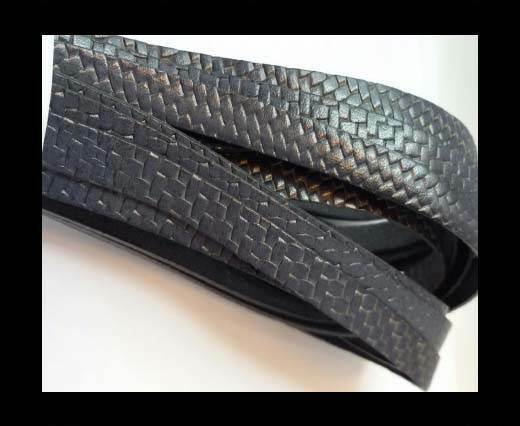 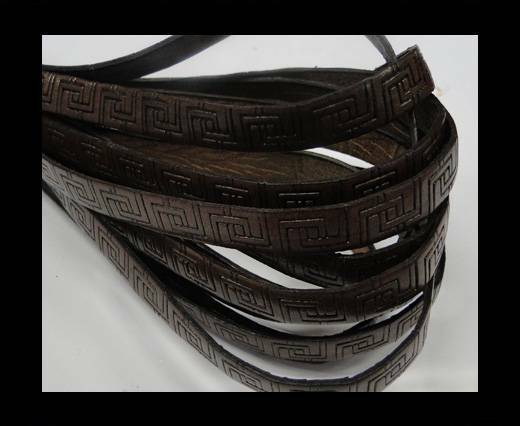 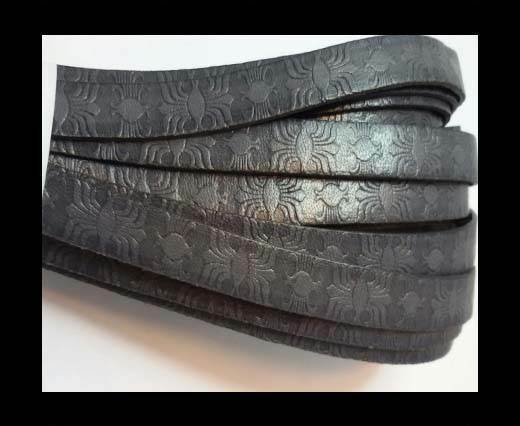 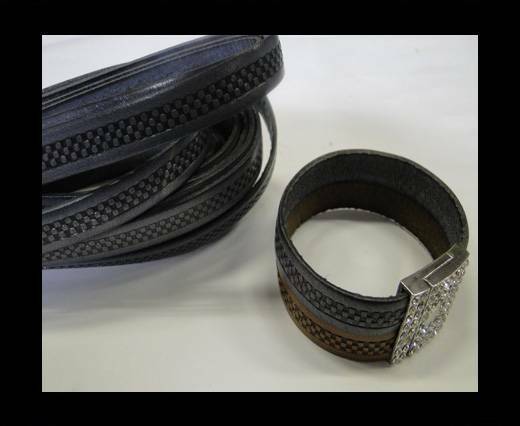 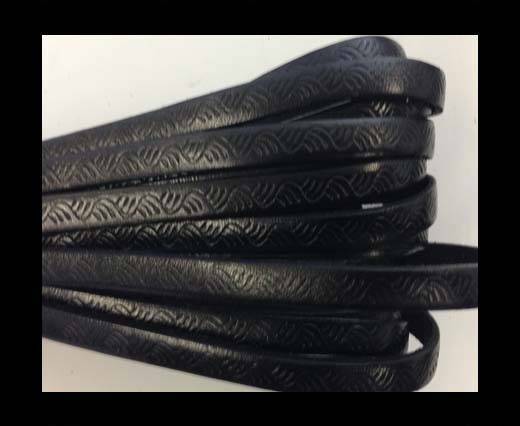 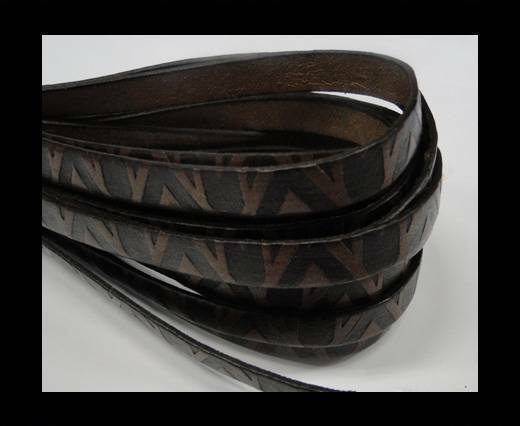 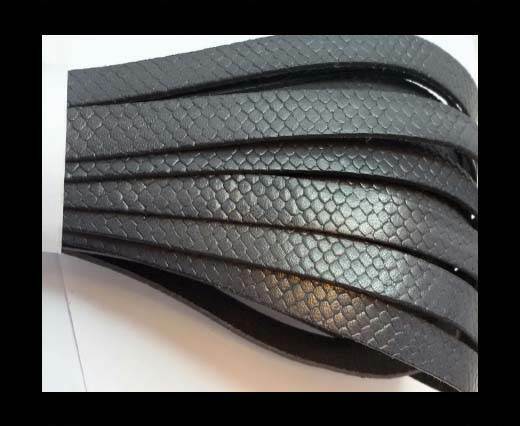 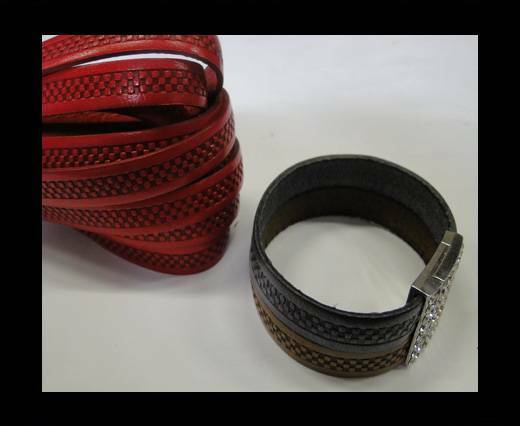 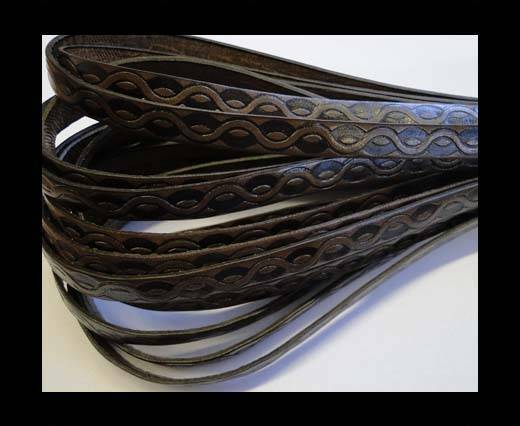 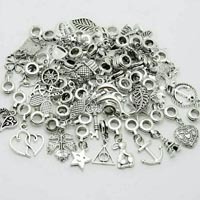 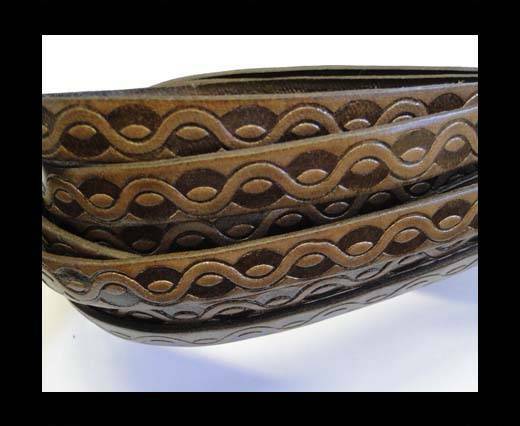 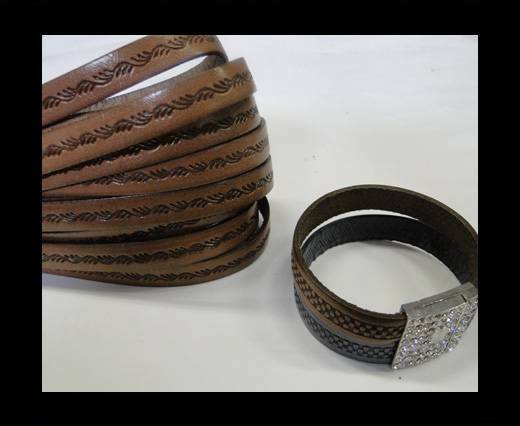 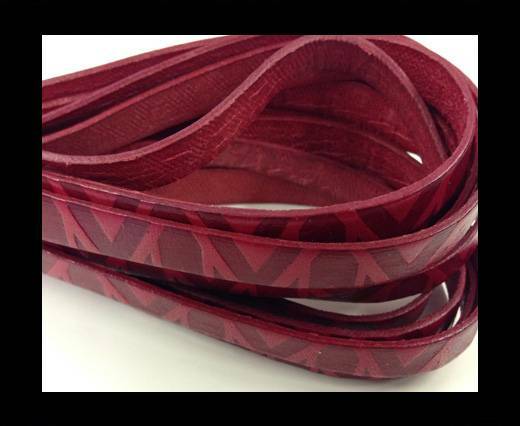 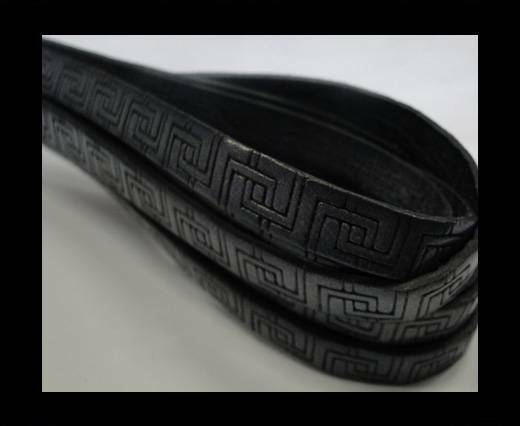 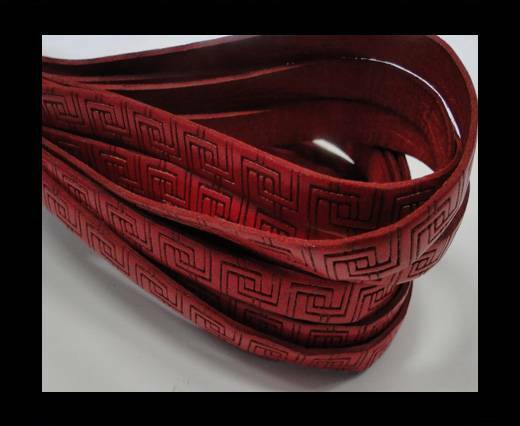 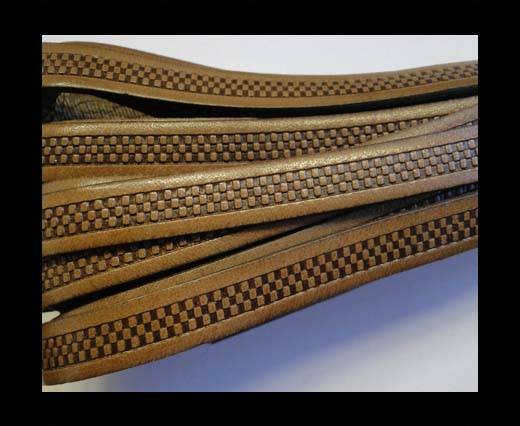 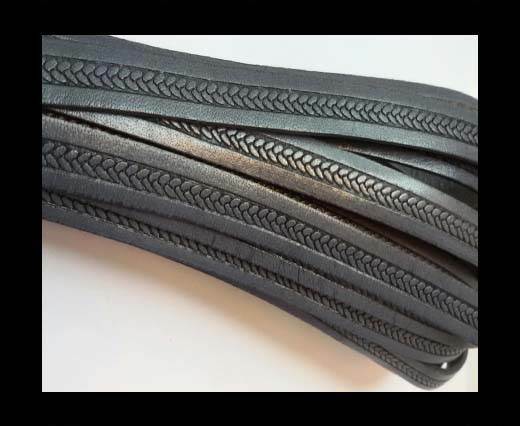 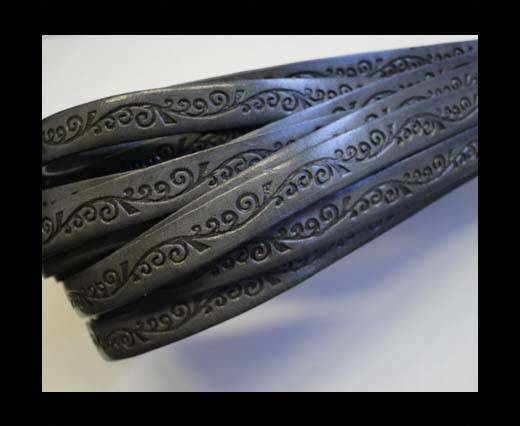 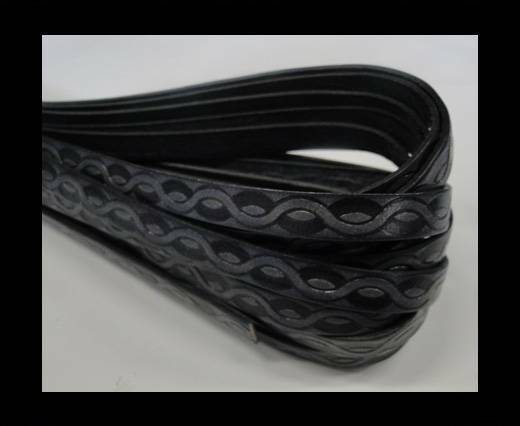 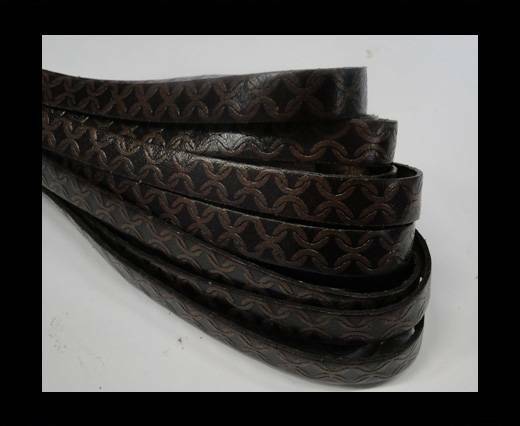 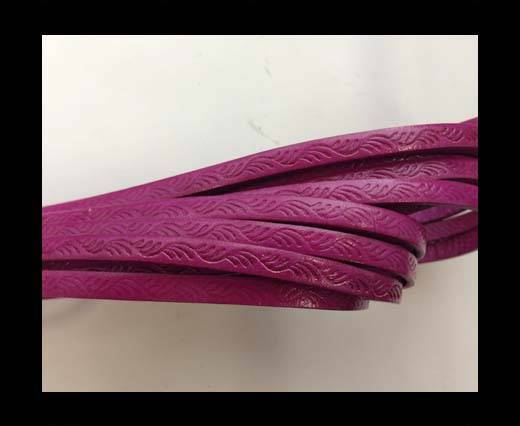 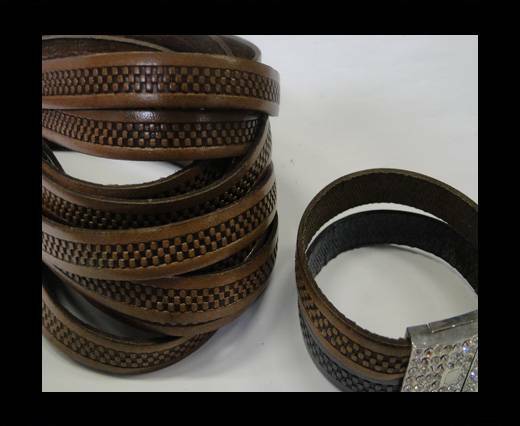 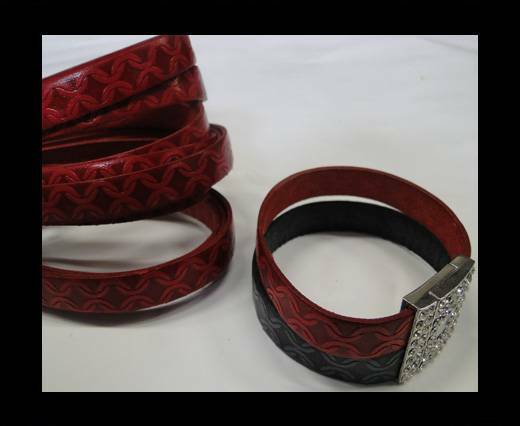 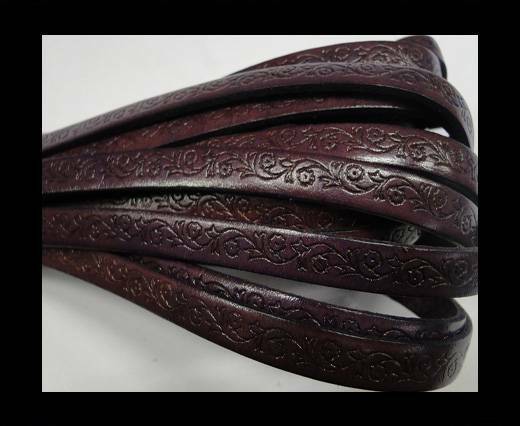 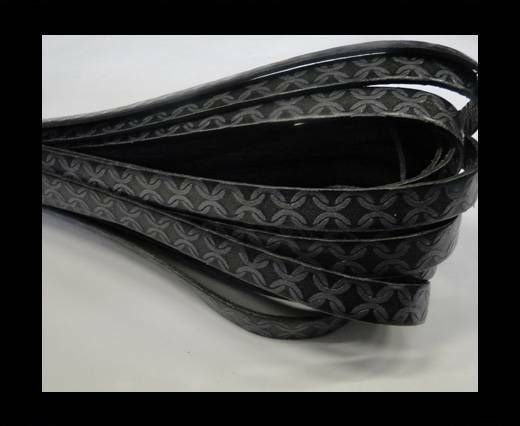 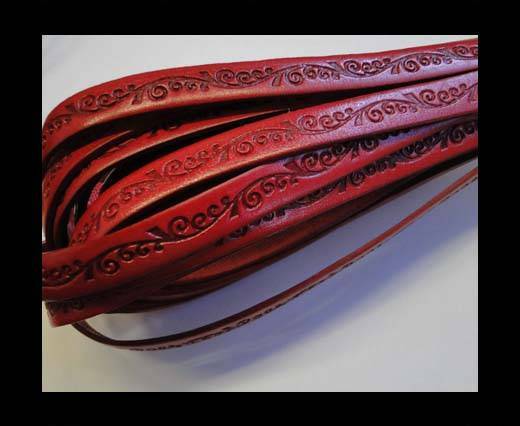 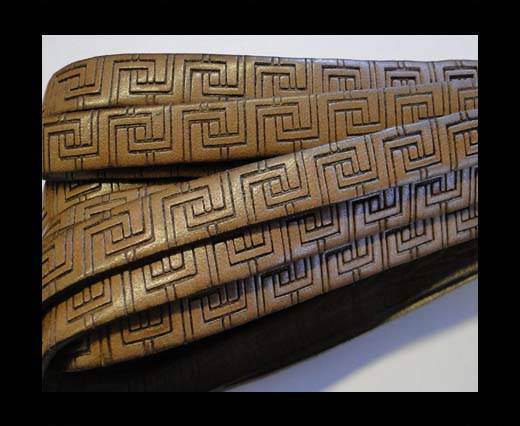 Explore a massive collection of design embossed flat leather cords at wholesale prices. 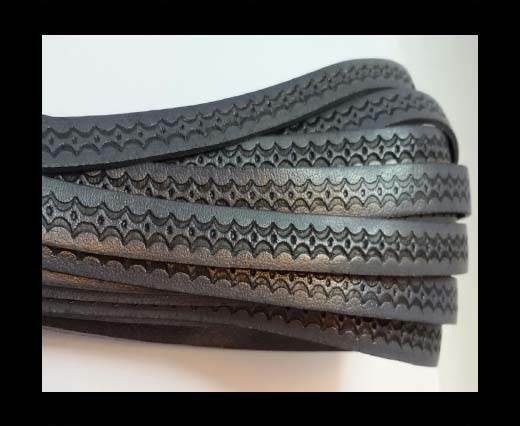 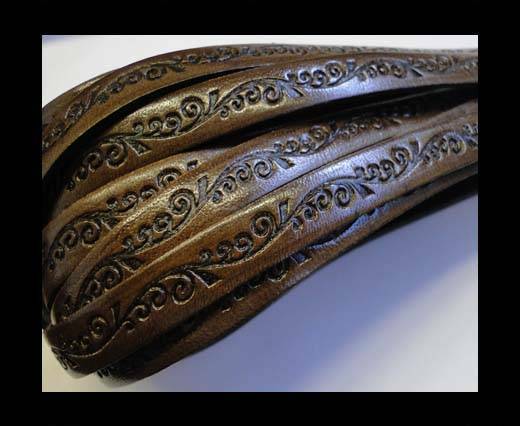 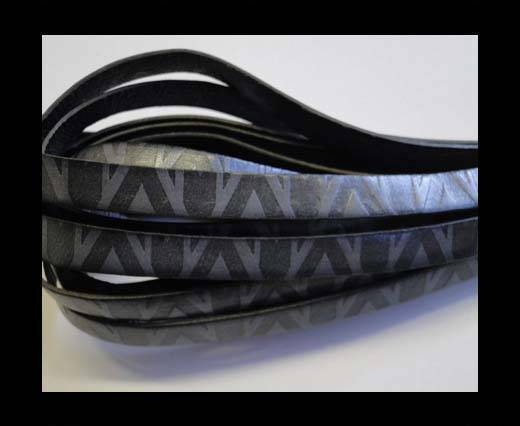 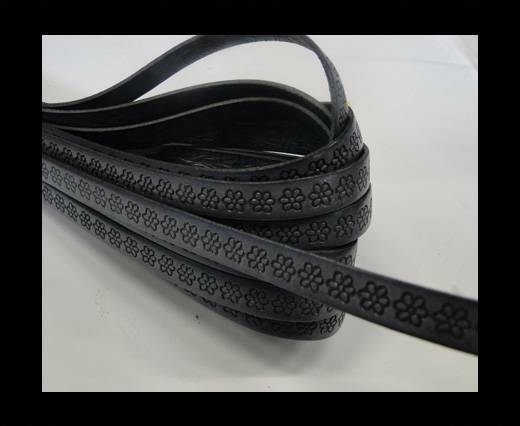 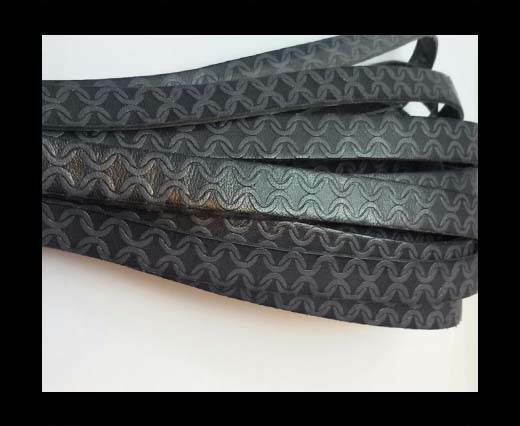 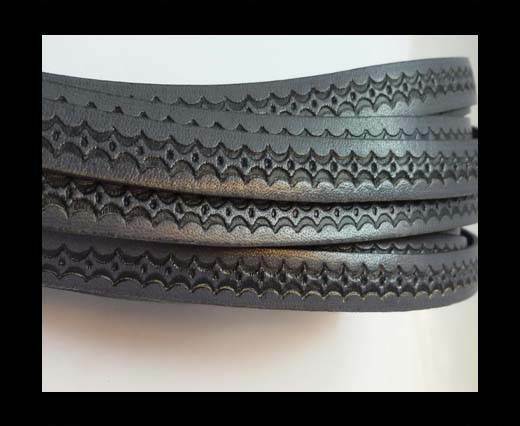 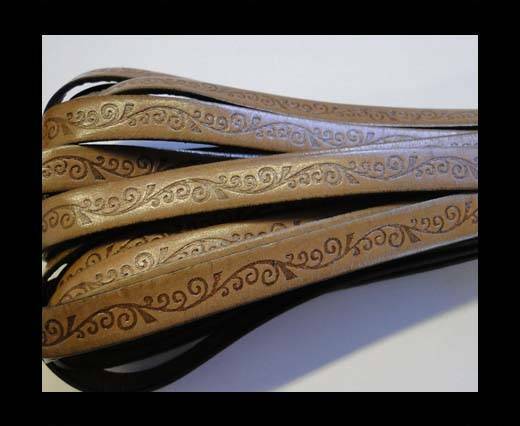 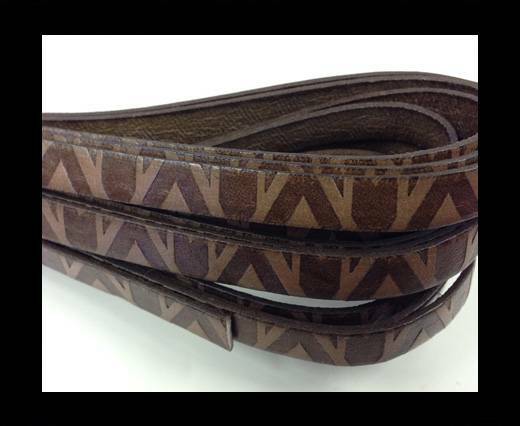 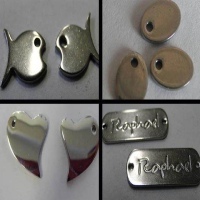 You will find various designs embossed on our flat leather cords. 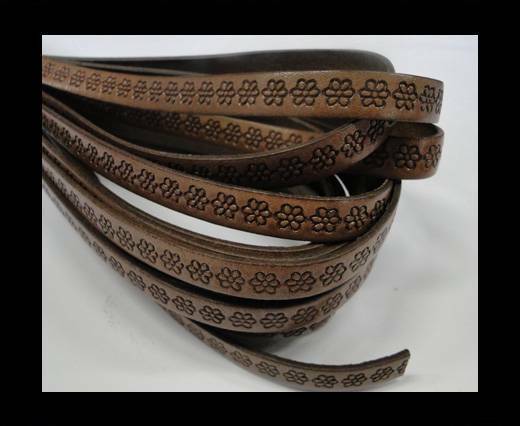 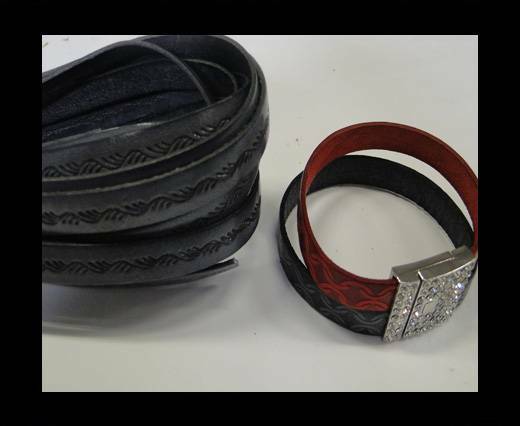 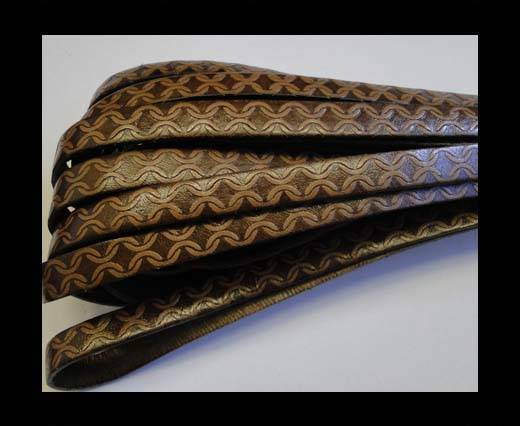 Some of the designs embossed on the leather are floral, while others are geometrical. 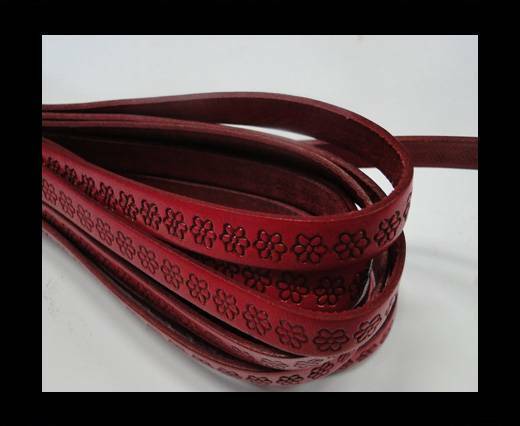 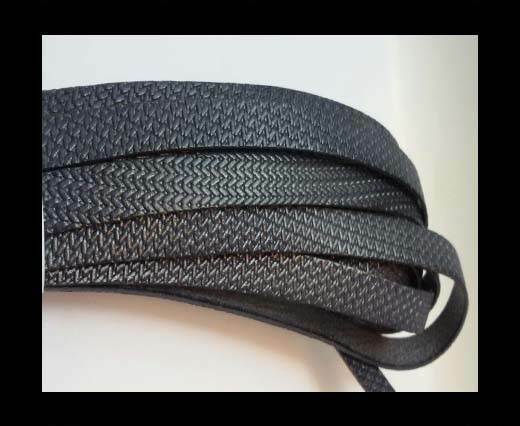 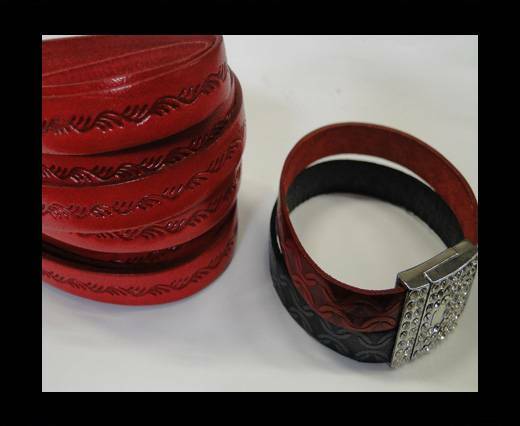 We offer you the best quality design embossed leather cord in a multitude of different designs and colors. 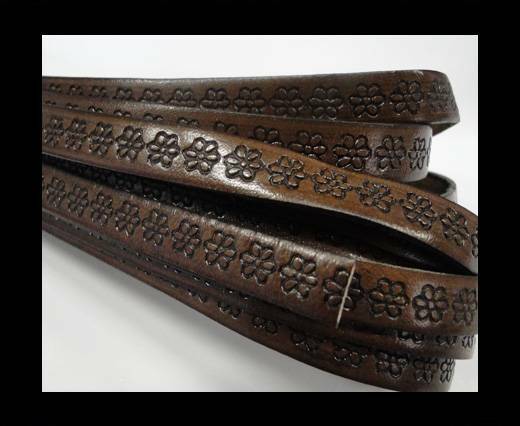 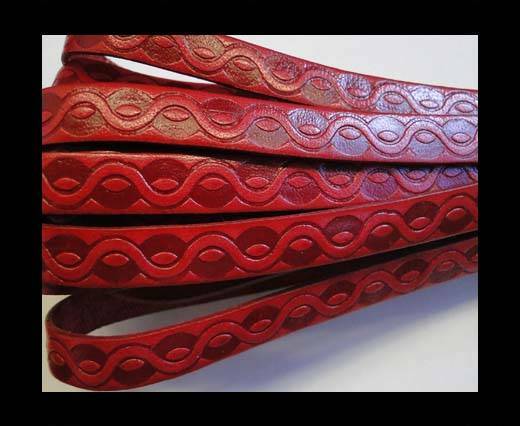 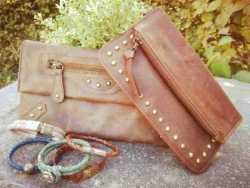 The embossing of various designs on the leather cords creates a beautiful effect. 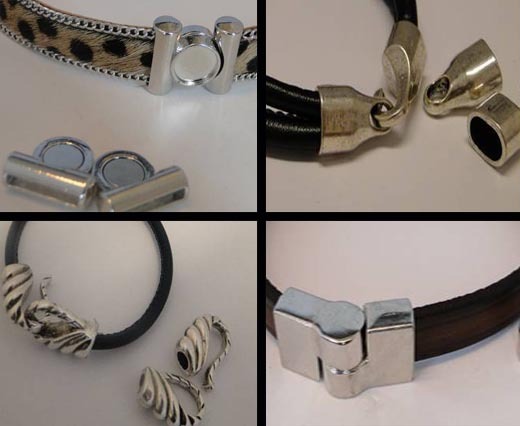 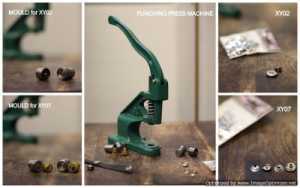 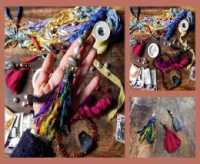 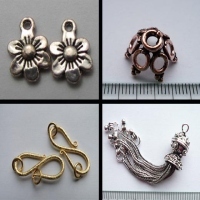 Our collection has been widely used by the designers for various accessories worldwide. 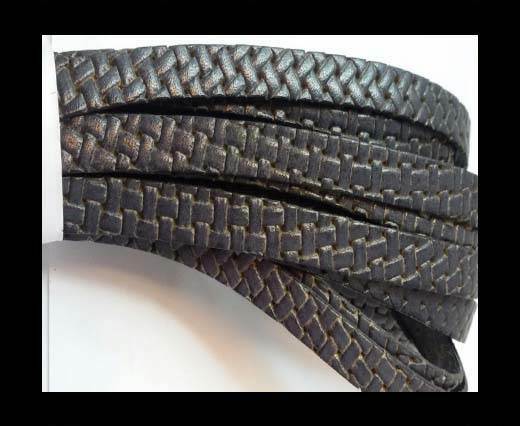 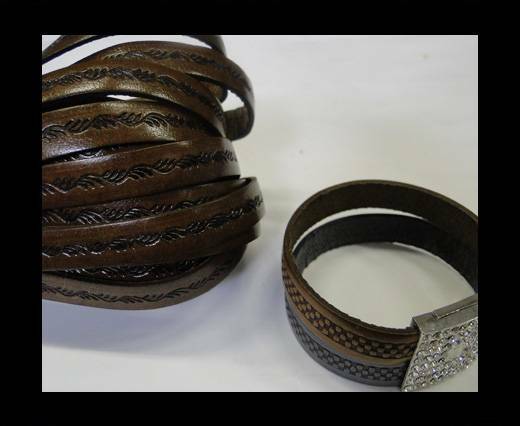 Pick out a design embossed leather cord that suits your requirements.